Are you ready to kick start 2018 with a brand new recruitment role? We’re looking for an Account Manager and IT Recruitment Resourcer to join our growing team, and we’ve got big plans for the year ahead! 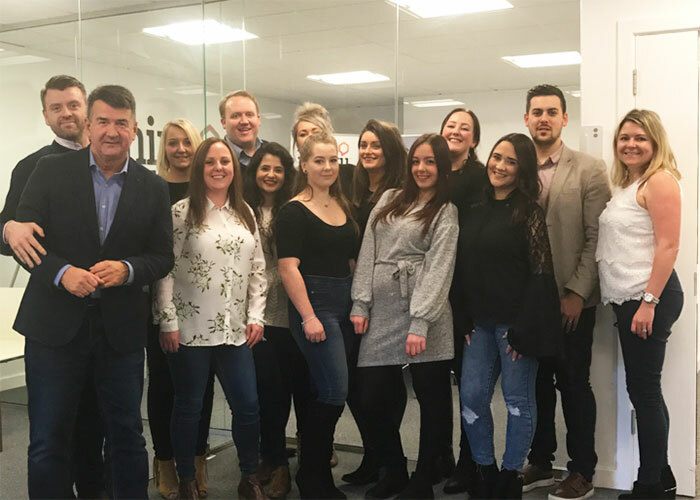 Life at Nine Twenty is fast-paced, exciting and innovative – as technology recruitment experts, we’re at the forefront of the latest digital tech and deeply integrated in Scotland’s burgeoning technology sector. We’re looking for exceptional candidates who can hit the ground running and become key players in our strong team. 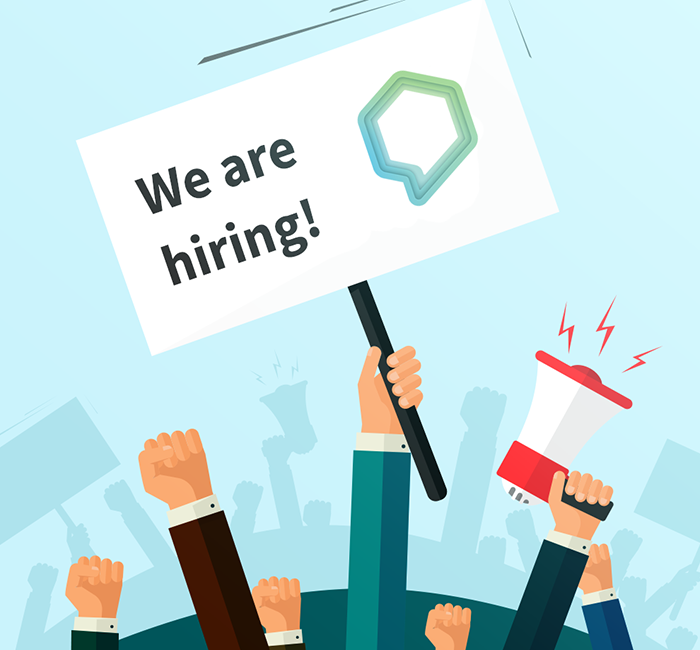 If you think you’ve got what it takes to join Scotland’s brightest technology recruitment team, then we’d love to hear from you! Contact Rachael Baxter now on 0141 231 1260 or at rbaxter@weareninetwenty.com.